Primary Possibilities: Hippity Blog Hop 2! 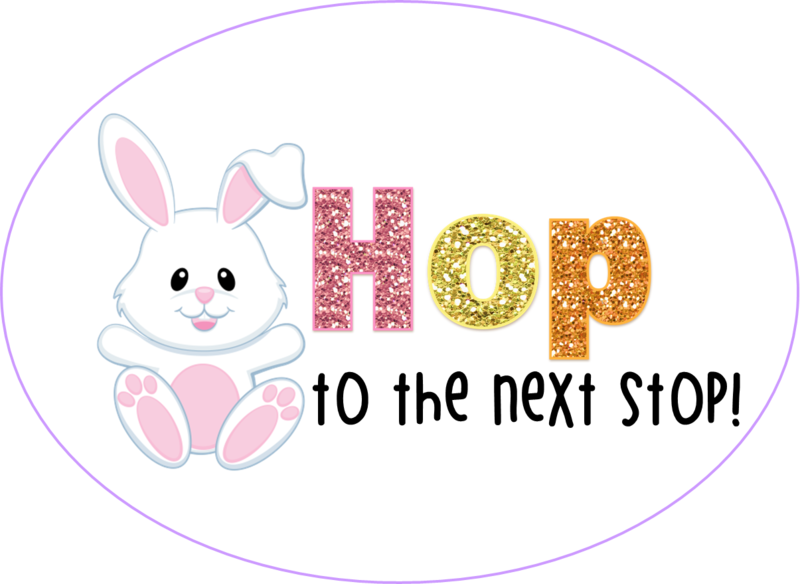 I am so excited to be participating in this year's Hippity Blog Hop 2! If you made it over here from Apples and ABC's you have already grabbed up Michelle's great freebie! 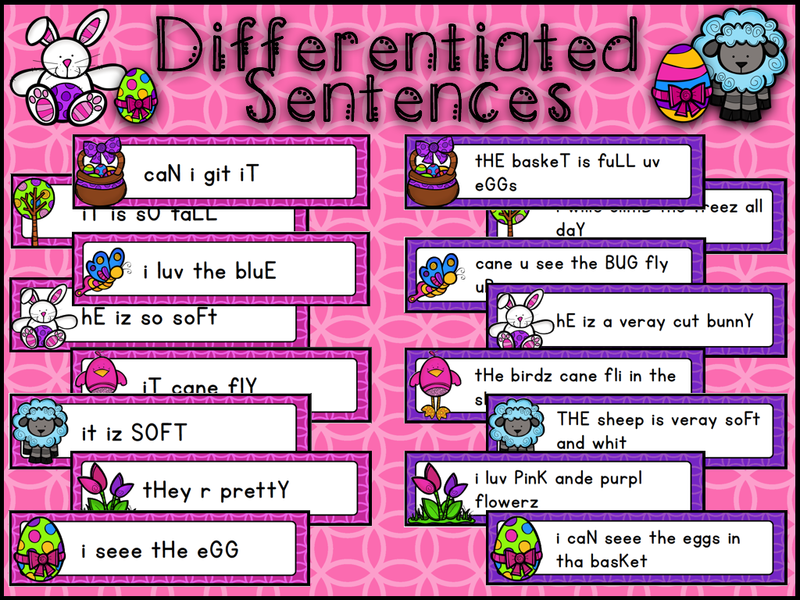 I am offering up a freebie of my own... Hoppin' Sentences! This sentence editing activity is great for all of your students. Students edit the sentences on the cards and then record their answers on the recording sheet. I laminate the sentence cards and then let the students edit the sentences with dry erase markers before they record them. They love being the "teacher" and editing the sentences. Sentence editing is always a great "go-to" activity for literacy stations and centers. I have included two sets of sentences so that you can differentiate! 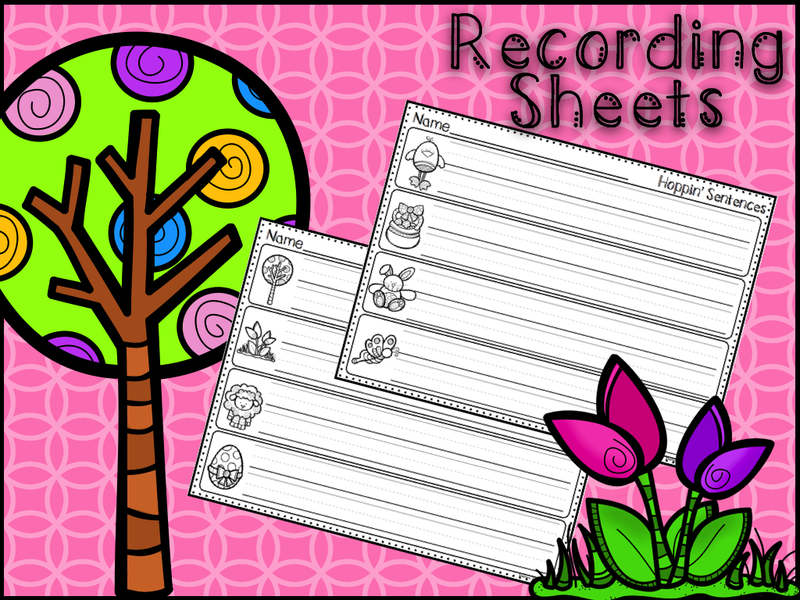 I always include some sort of recording sheet with my stations and centers so that I can check for understanding. This also helps me to make sure that my students are staying on task when they are working independently. Click on the image below to head on over and grab up this freebie! 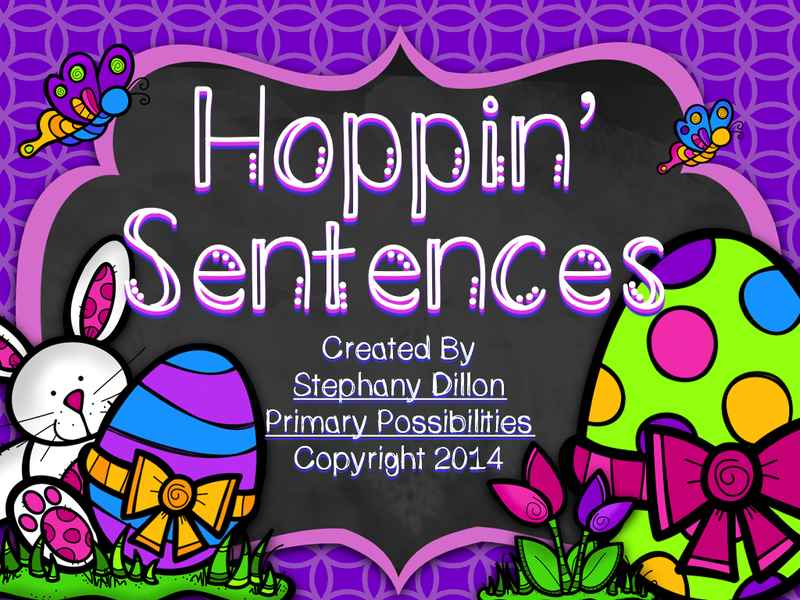 Hop on over to Teaching In the Tongass to grab up another great freebie! Click on the image below! Make sure you follow the whole hop to grab up all the great freebies and to enter for a chance to win products from all of the participants and a $25 Amazon gift card!!! A special thanks to Irene from Learning from Mrs. Leeby and Kimberly Ann from Live, Laugh, I Love Kindergarten for hosting this blog hop! This is fabulous! My kinders need this so very much! Thank you! Thanks for the fun blog hop and freebies! What a cute freebie! Thank you for sharing that. The blog hop has been fun! What a great freebie and so timely for my class right now. Thanks so much! Such great timing for my firsties! Thank you!! !